Size: 4*4" 6*6" 8*8" 10*10"
We deal in a wide variety of custom leather gift bag that are carved in perfectly tanned leather for keeping a medley of gift. 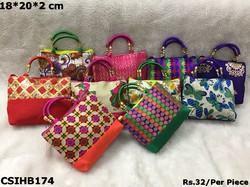 Offered in several sizes, as per the requirement and convenience, these bags are widely appreciated by our clients for their unblemished quality. 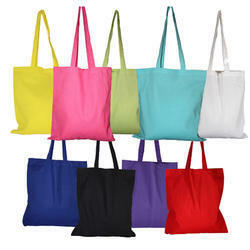 We offer an exclusive range of Gift Bag On at unmatched quality and market leading prices. They are manufactured using advance and latest techniques. - Approximate Length: 35 cm, Breadth: 20 cm. - Approximate Net Weight : 100 gm.